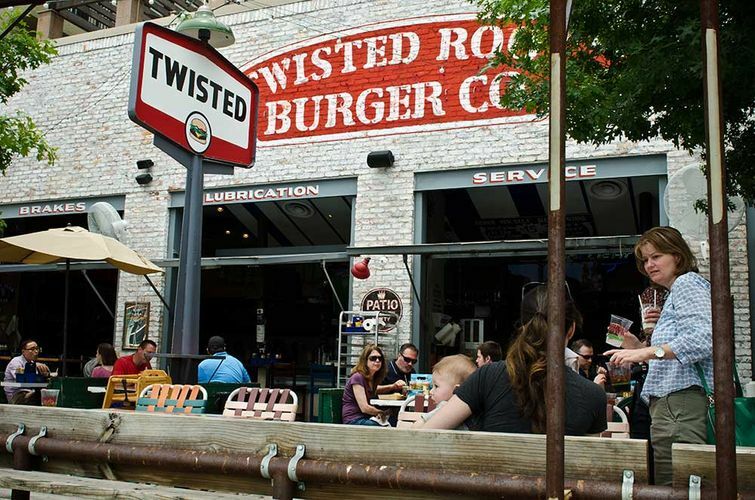 SMU - Twisted Root Burger Co. 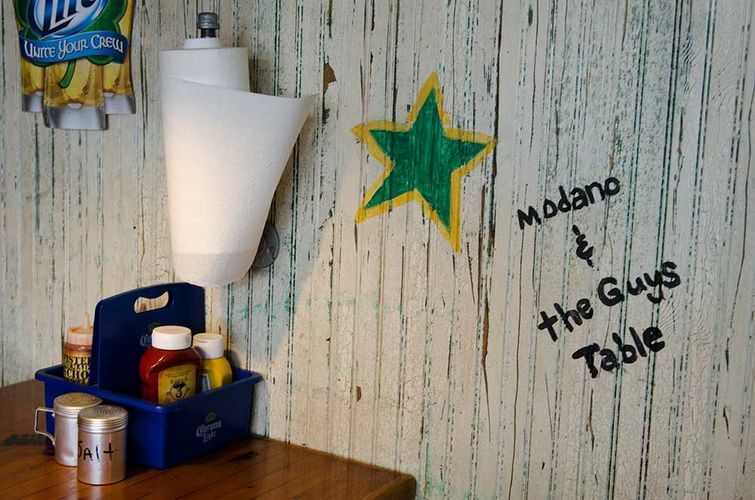 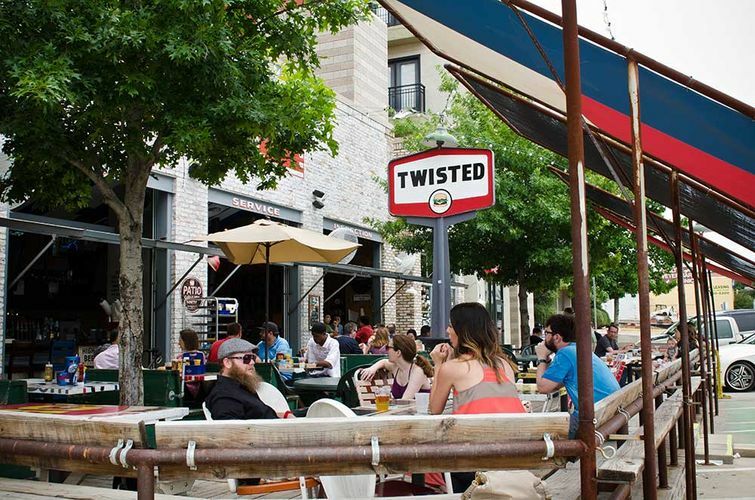 Located on the fringe of the Southern Methodist University campus, Twisted Root SMU is one of our more lively and energetic stores. 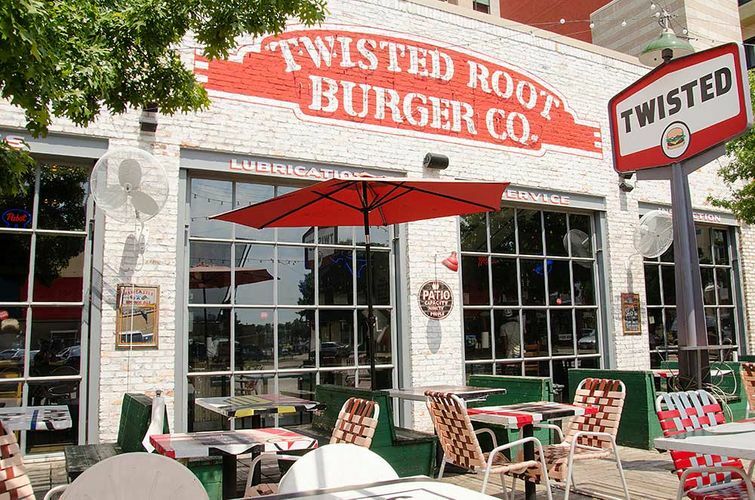 The recently renovated Shelby Building (as in Shelby Mustang) seemed a perfect fit for a garage-themed Twisted Root. 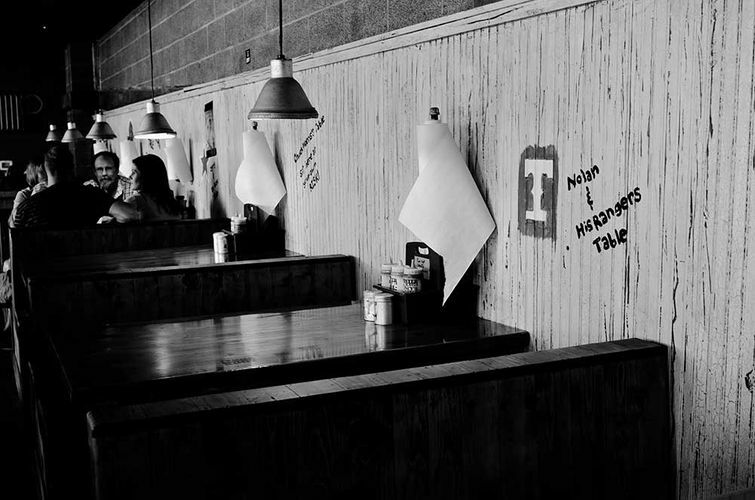 Download the SMU menu here.